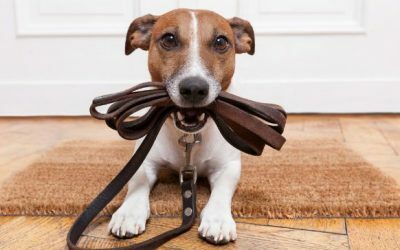 Our inspiration is a love and passion for dogs. 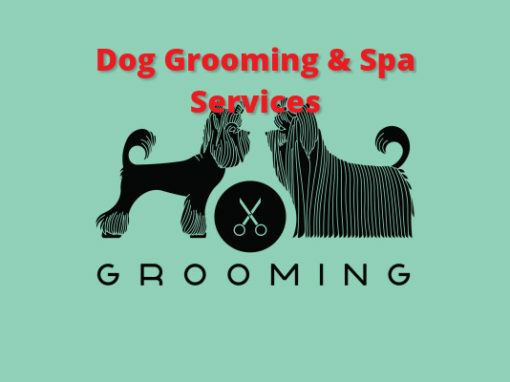 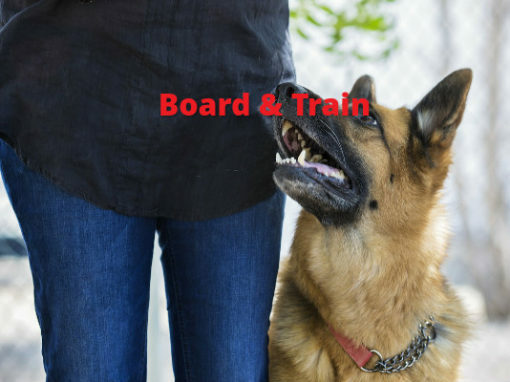 Our renowned dog training services with special training programs are focused on your dogs needs. 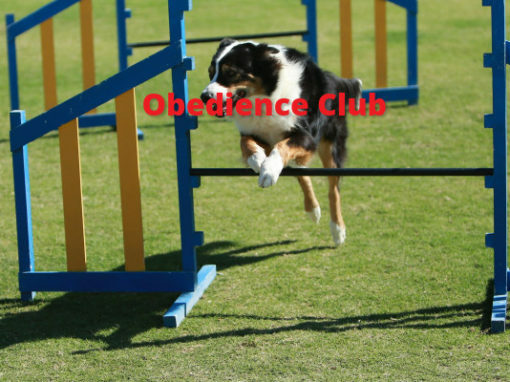 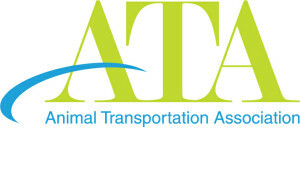 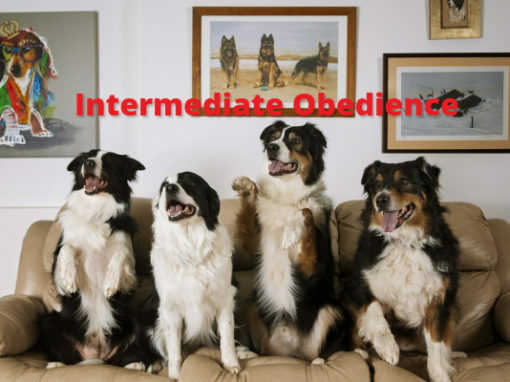 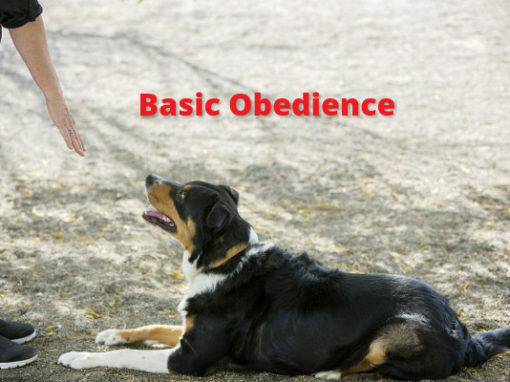 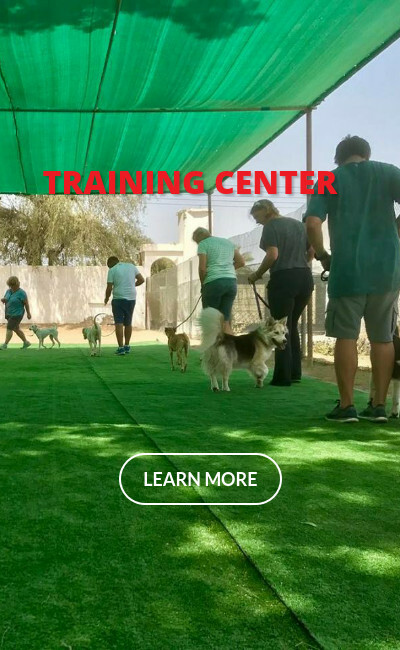 Our trainers and attendants hold certification in dog training, dog behaviour and kennel management and are associated with UK-K9 Center of Excellence and is proudly affiliated by Canadian Association Professional Pet Dog Trainers, Animal Behavioral Society and Association of Professional Dog Trainers. 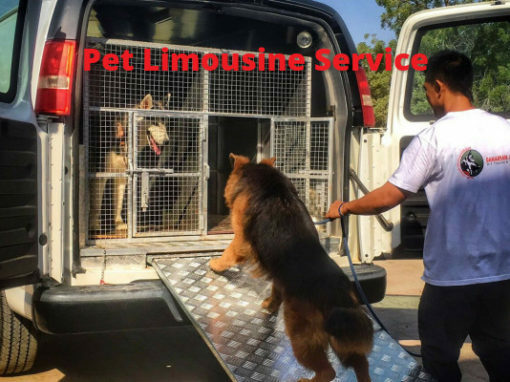 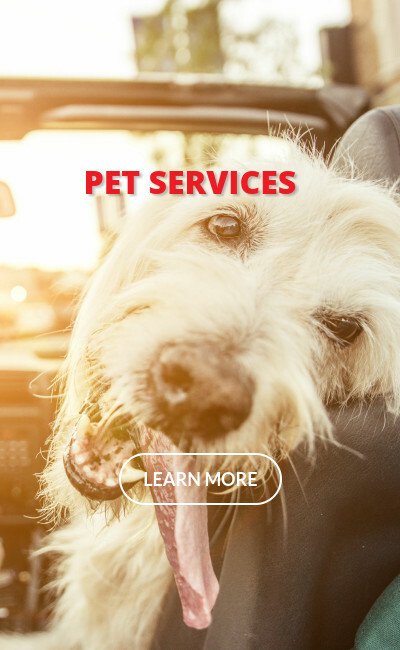 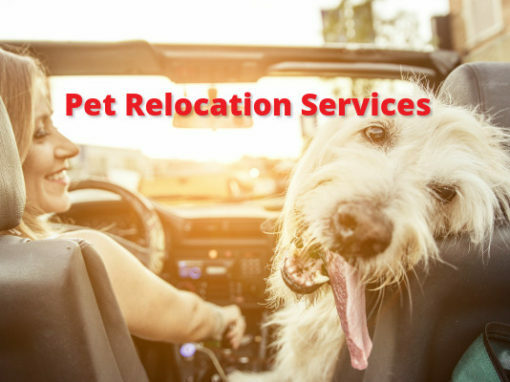 We offer spacious accommodations each with their own private outdoor covered patio, sectioned off by wings for small, shy, or large dogs. 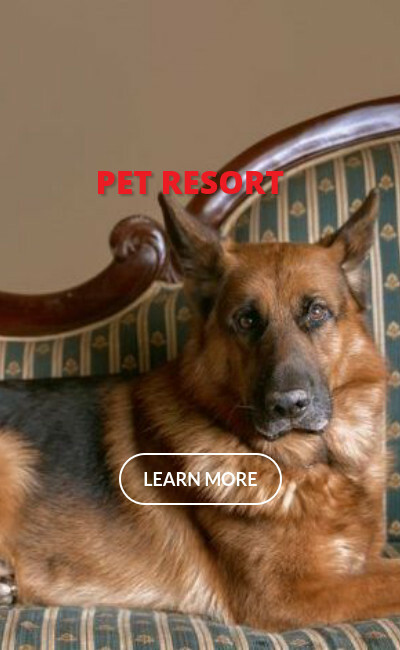 Or choose a luxury suite for your pampered pet. 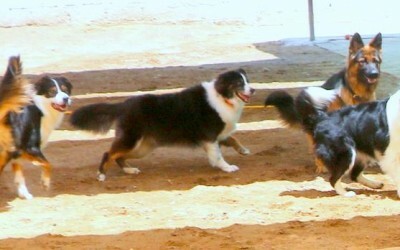 Dogs love to play and are always ready to have fun. 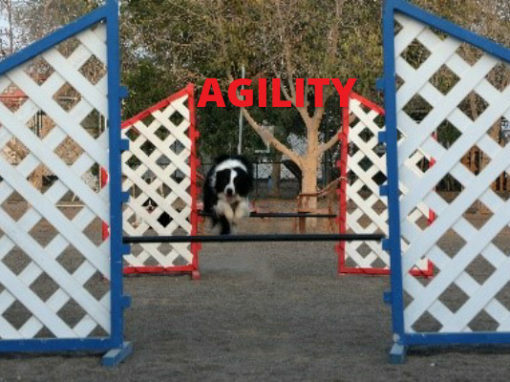 Regular play sessions keep your dog both physically and mentally healthy and it is also good for you.